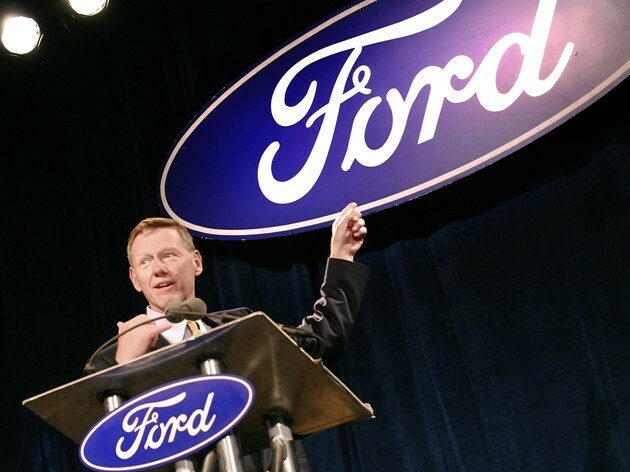 Alan Mulally, CEO of Ford, has recently won the first round of the Business Person of the Year award.Mulally has in the past been referred to as Ford’s Golden Boy and is no stranger to success but he did win as a surprise. Early polls saw his opponent, Facebook founder, Mark Zuckerberg as the winner but the voters had other plans. The whole event is organized by Fortune magazine and the final decision uses several criteria. Among them there is an online Reader’s Choice contest. This is where Ford’s CEO shone through ahead of Zuckerberg. Allan Mulally not only beat Zuckerberg but also made a trail of victims ranging from Apple’s Steve Jobs to CEOs of Tata, Twitter, Amazon.com, Wall-Mart so on and so forth. I’m not saying it’s cheating or anything and Mulally has done wonders for Ford and Boeing but I think things would be different if Zuckerberg took the facebook fan base and promoted his entry just as much. Even so, If Mulally does win in the end, It would make for quite a bit of free media exposure for Ford and I’m always up for that.